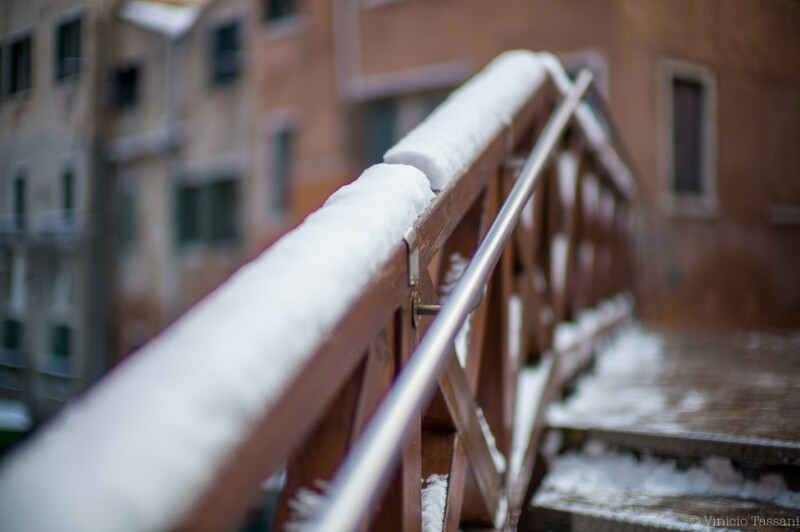 Above all in the city, the snow certainly creates many inconveniences. 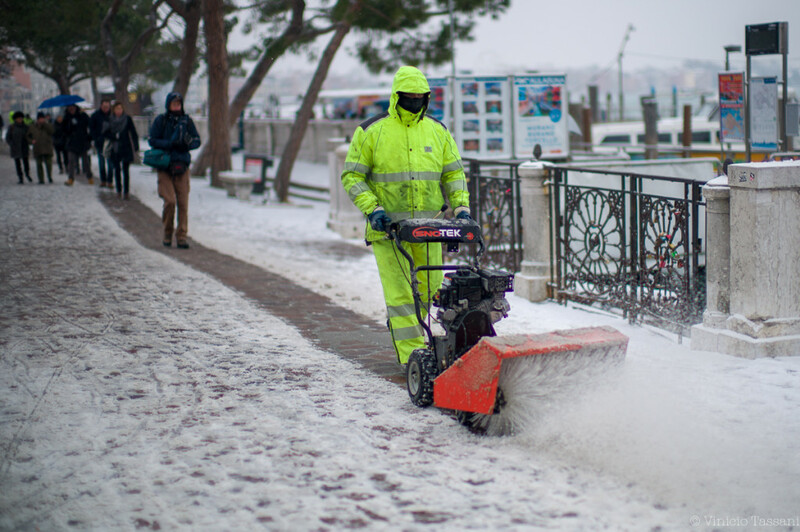 However, it is also capable of shaping unique landscapes and covering and transforming entire cities with its white mantle. 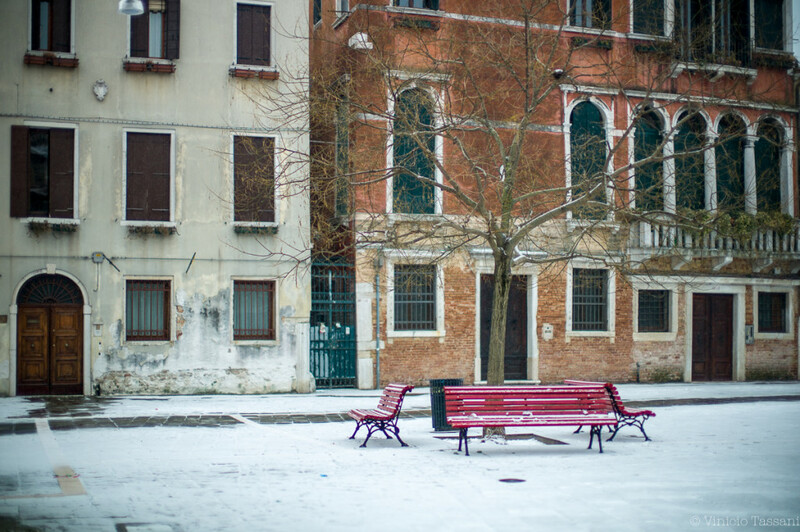 However, the feeling of fascination that the snowy landscape arouses prevails at the feeling of love and hate. 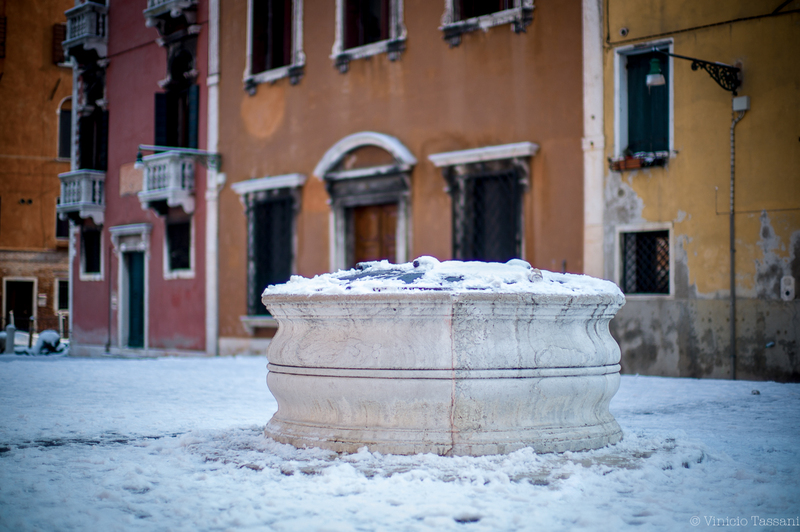 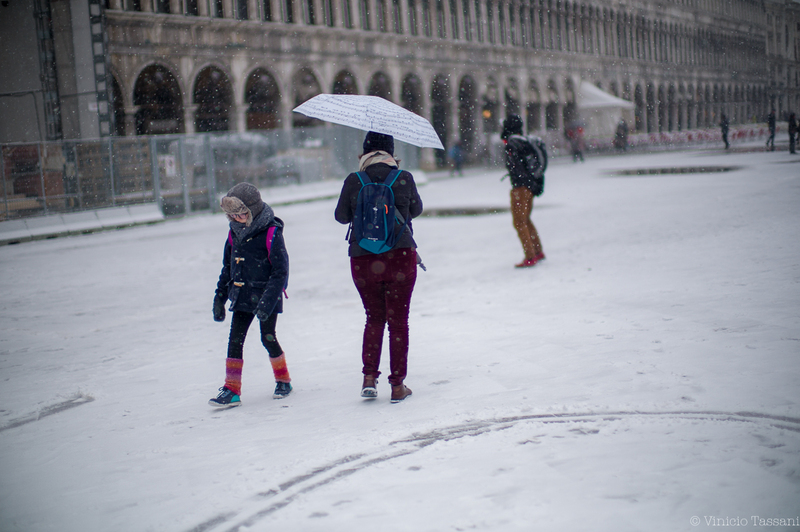 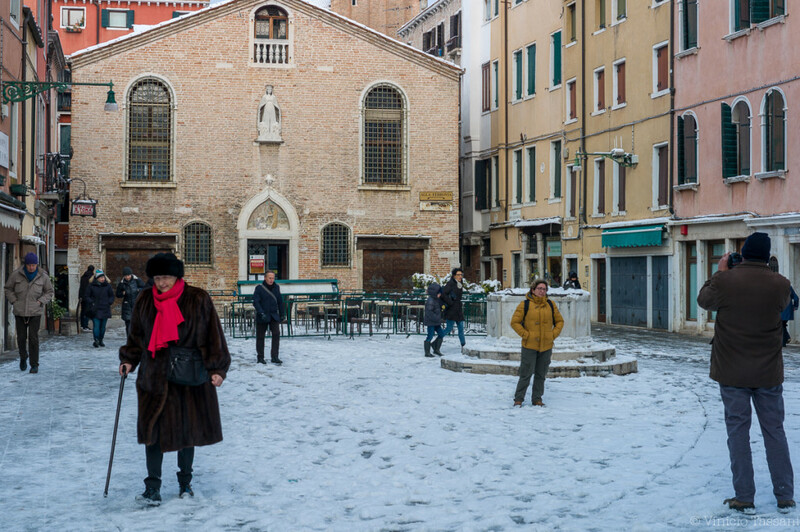 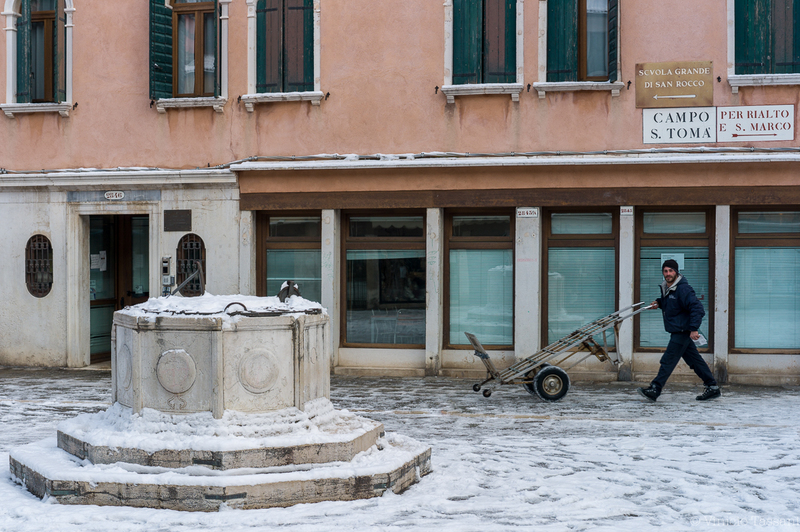 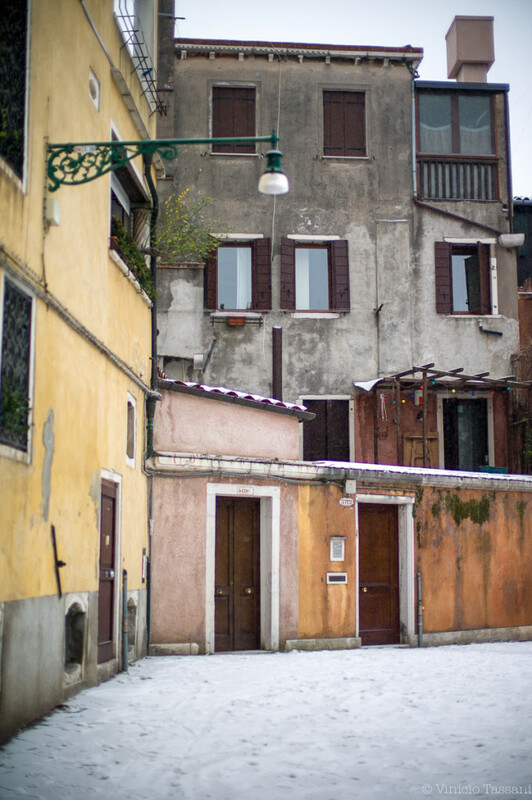 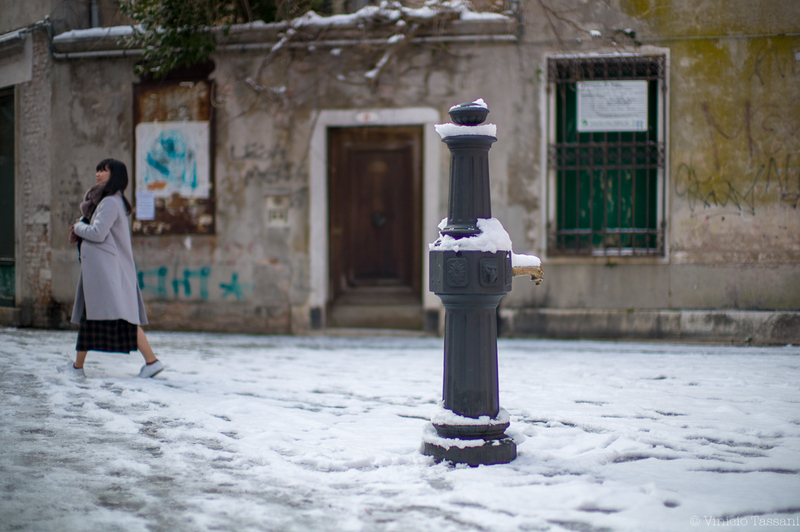 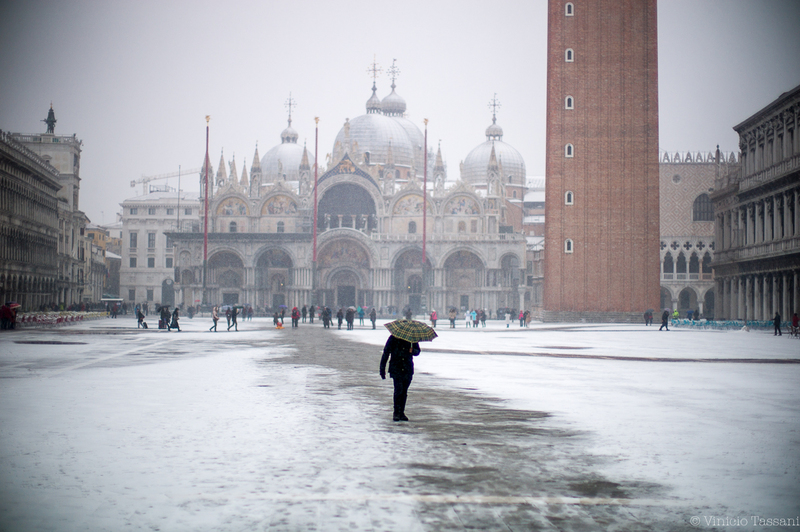 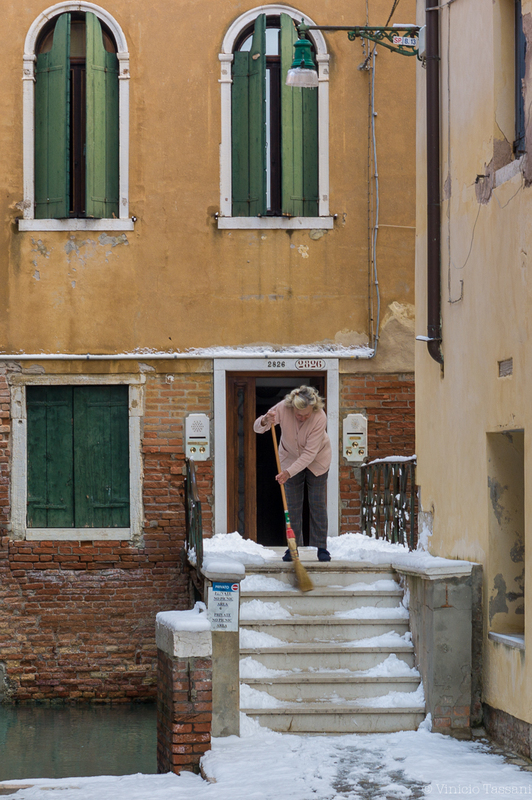 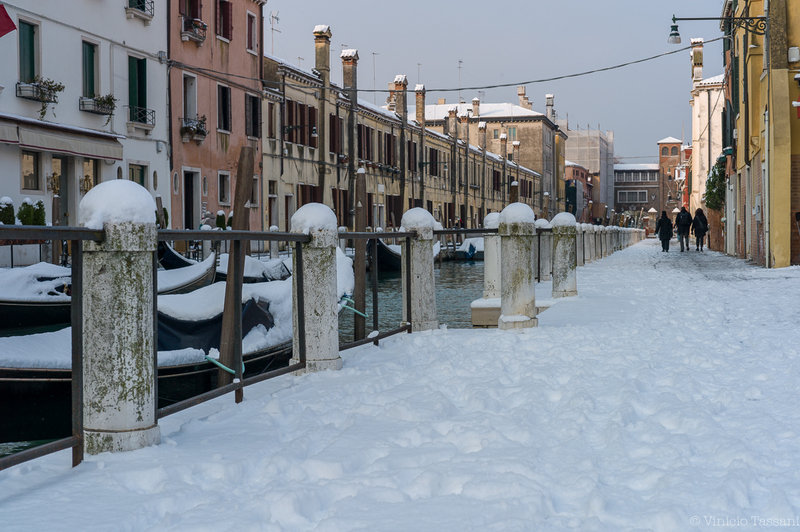 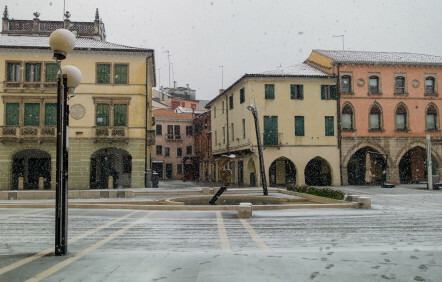 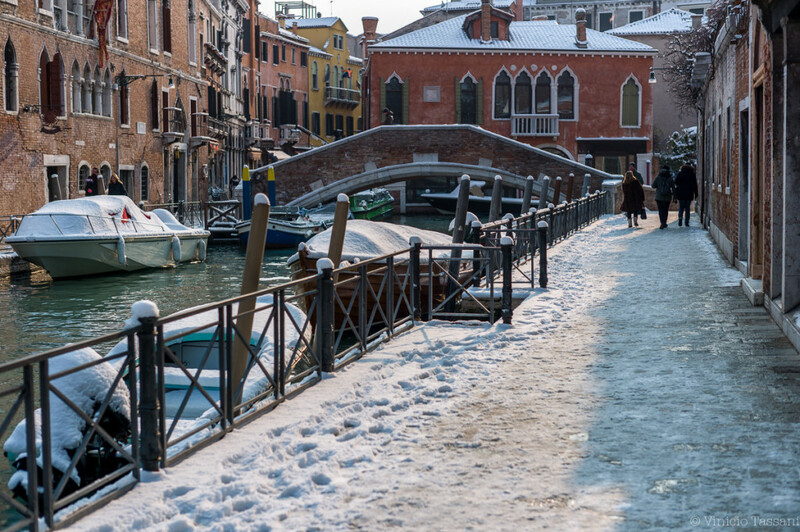 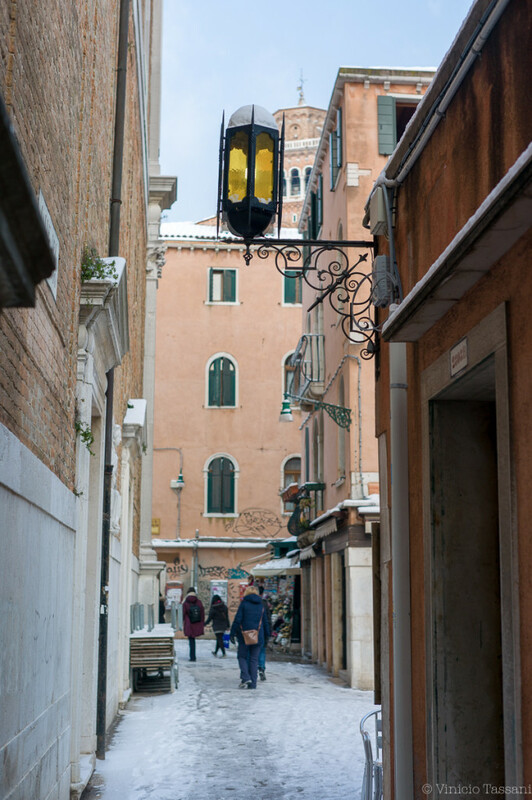 The atmosphere that creates the snow is unique, but it is not just a suggestion: the heavy snowfall can make everything almost muffled almost surreal, even Venice, like the rest of Italy, this morning woke up in the snow. 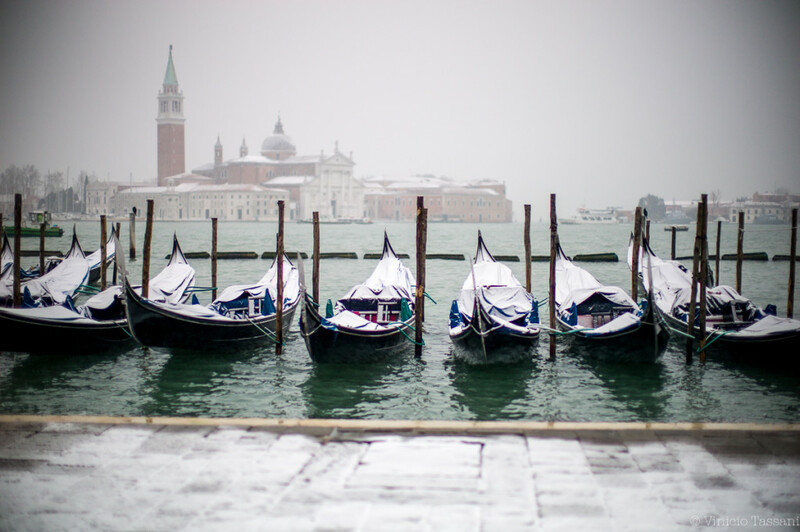 The scenery in the lagoon city is naturally beautiful. 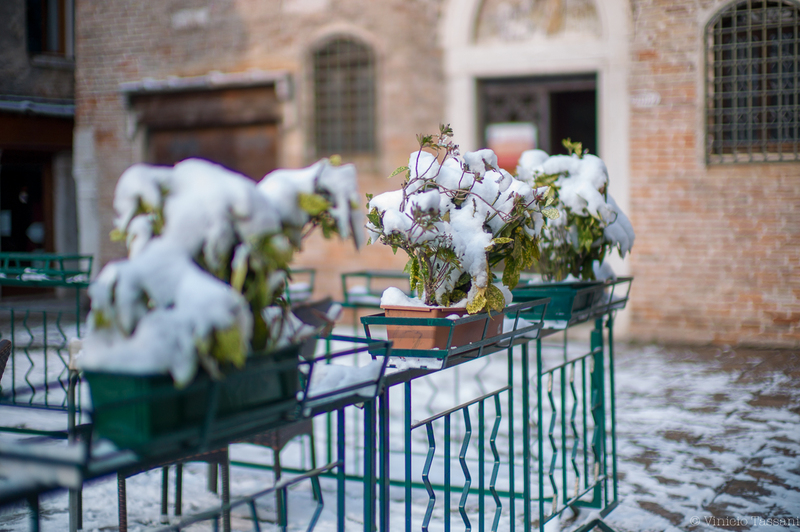 In some places, 5-6 cm of snowpack have also accumulated. 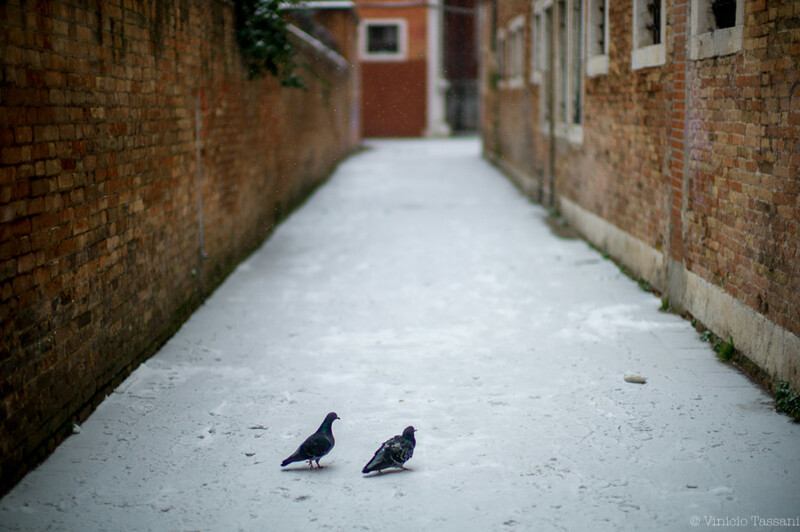 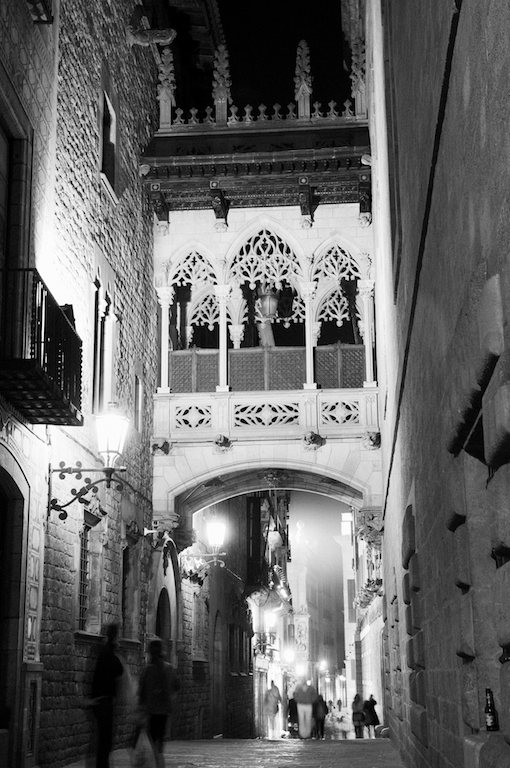 The roofs were whitewashed and the streets showed the typical accumulations of a night when the mercury column never rose above zero. 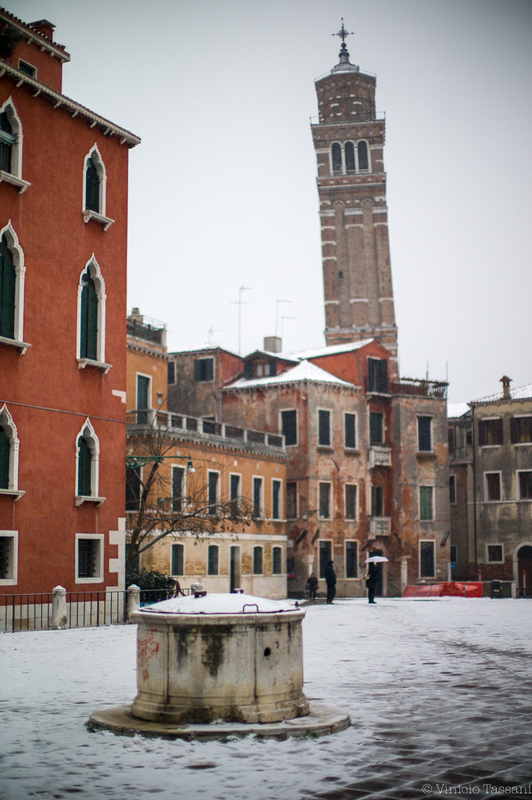 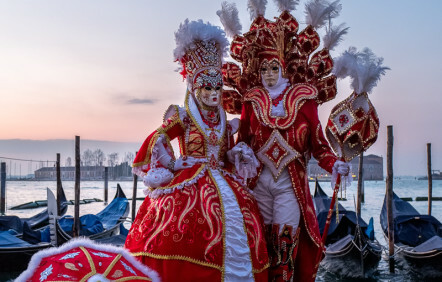 But, what about the daily “Venetian life”? 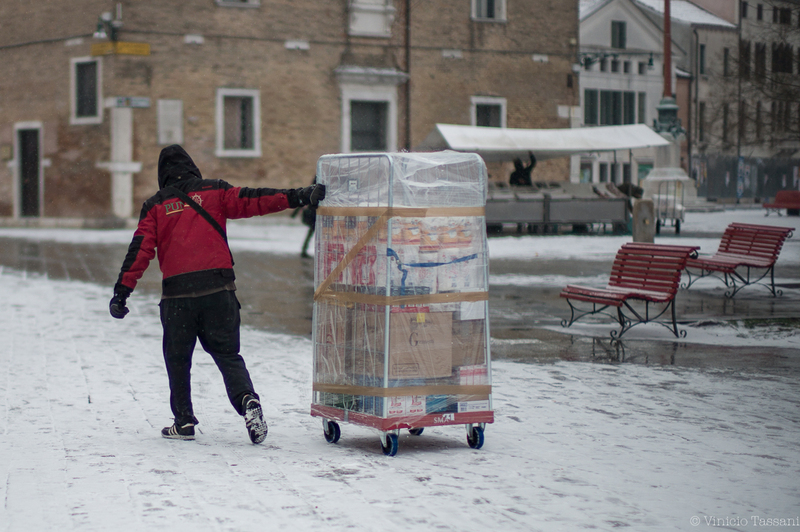 Nothing have to change and everything is managed as usual. 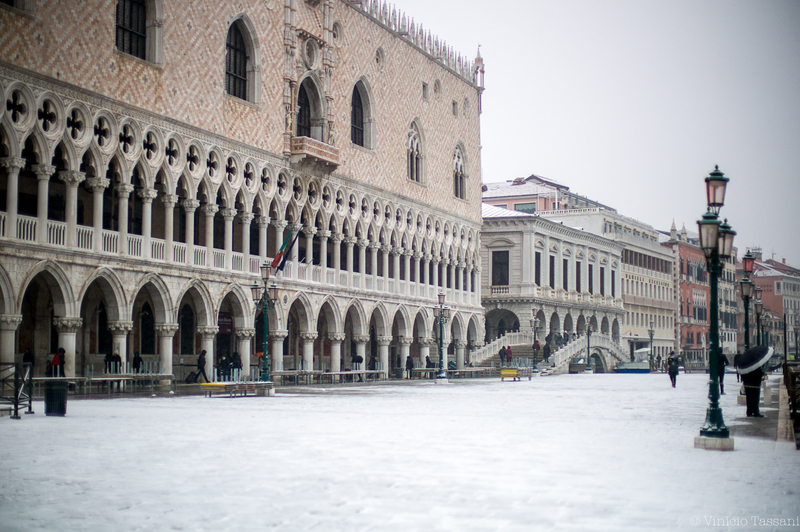 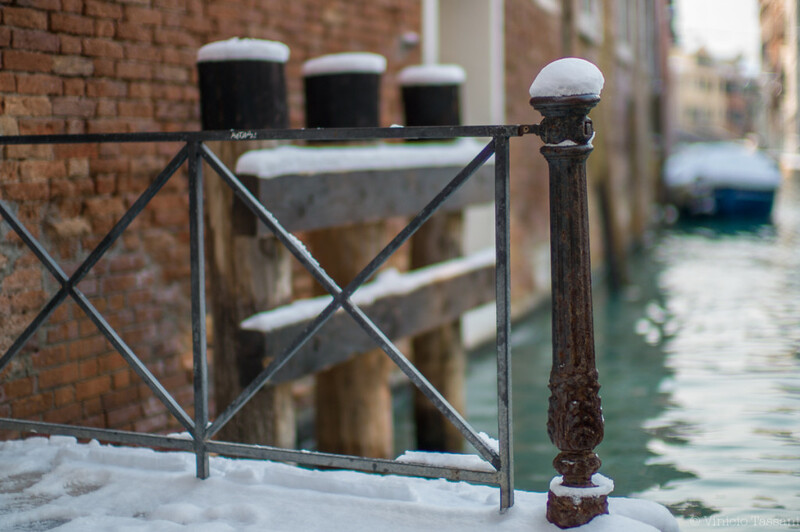 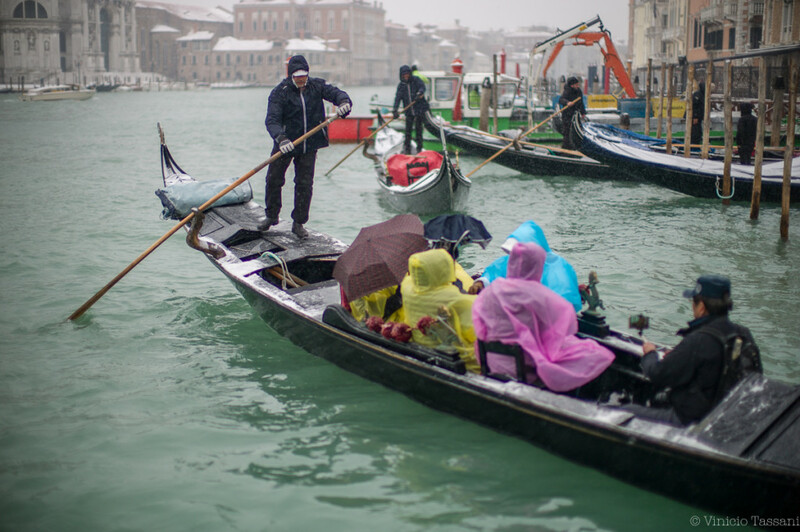 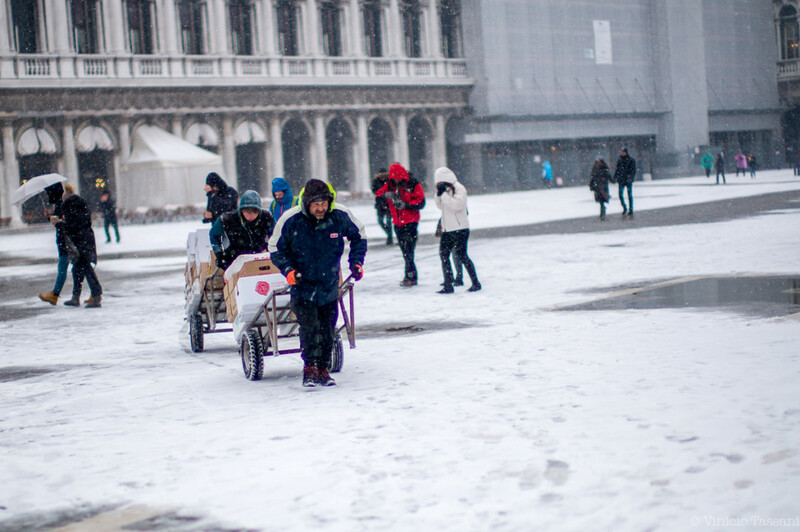 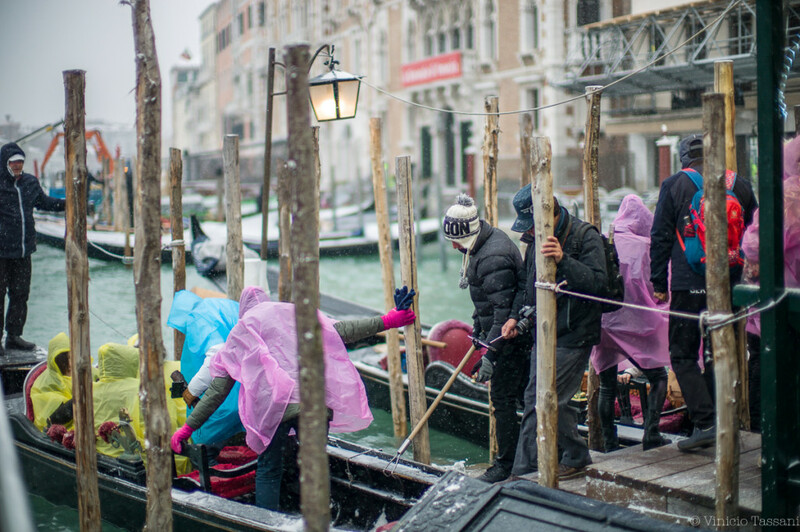 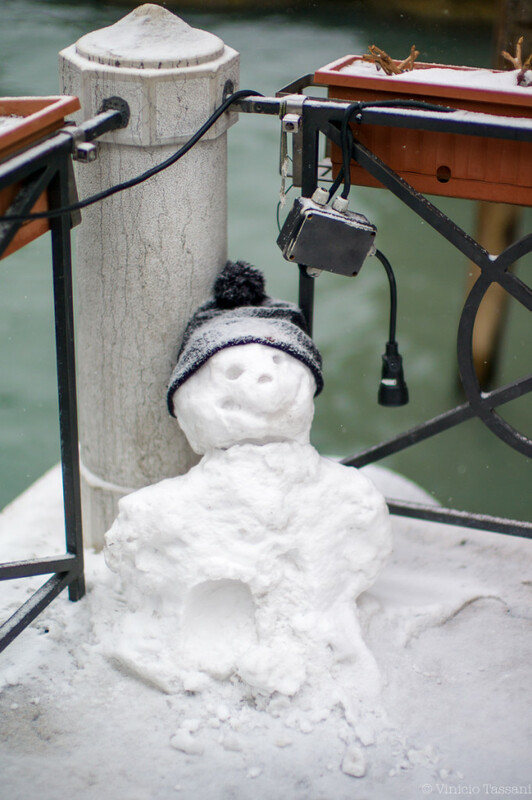 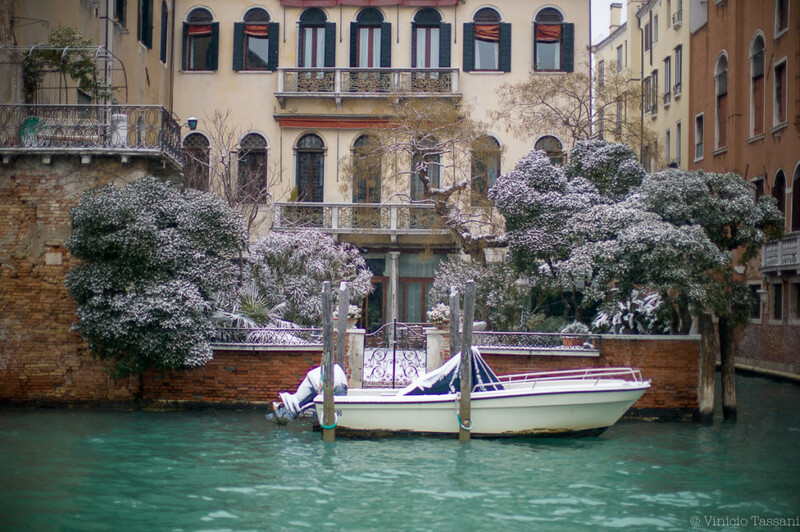 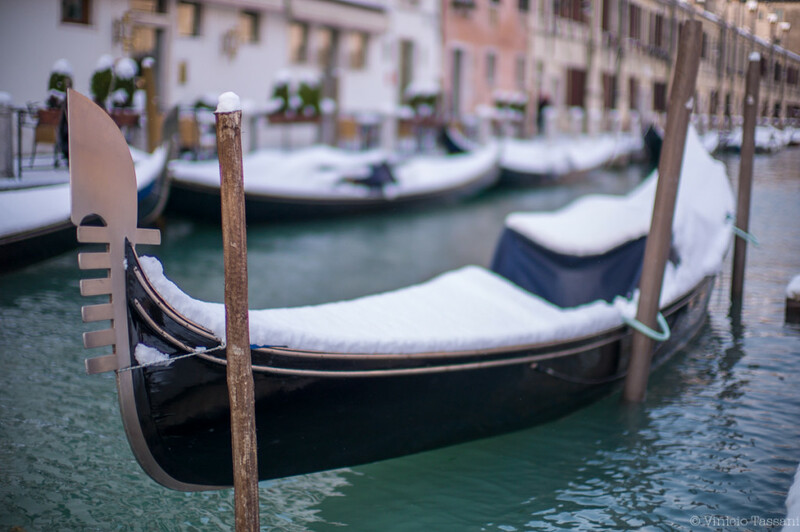 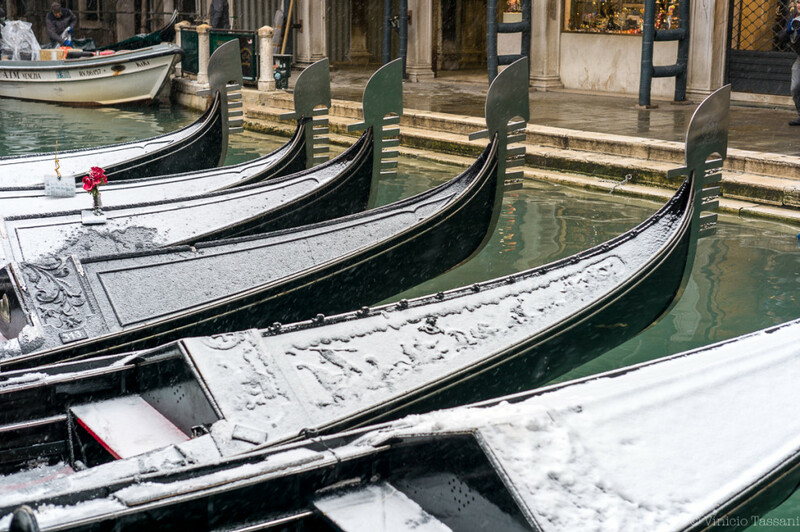 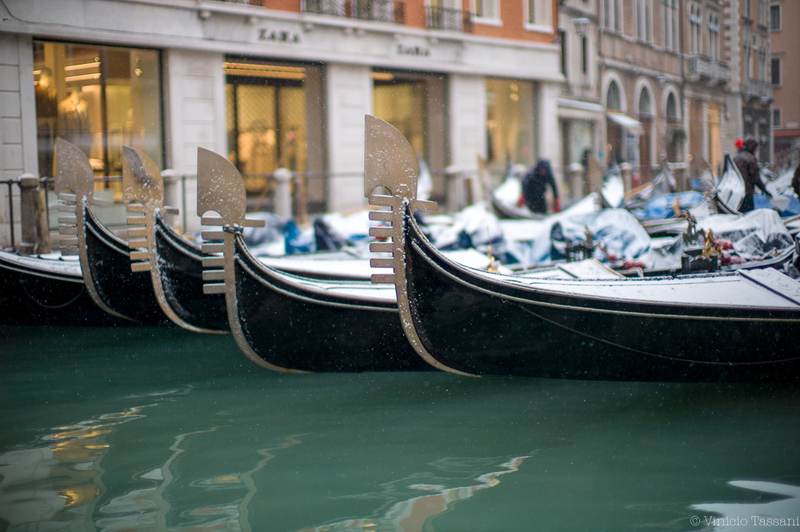 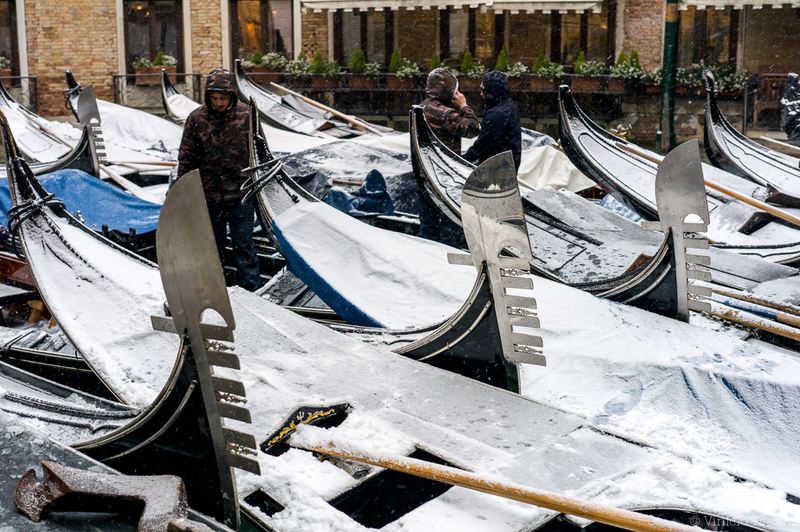 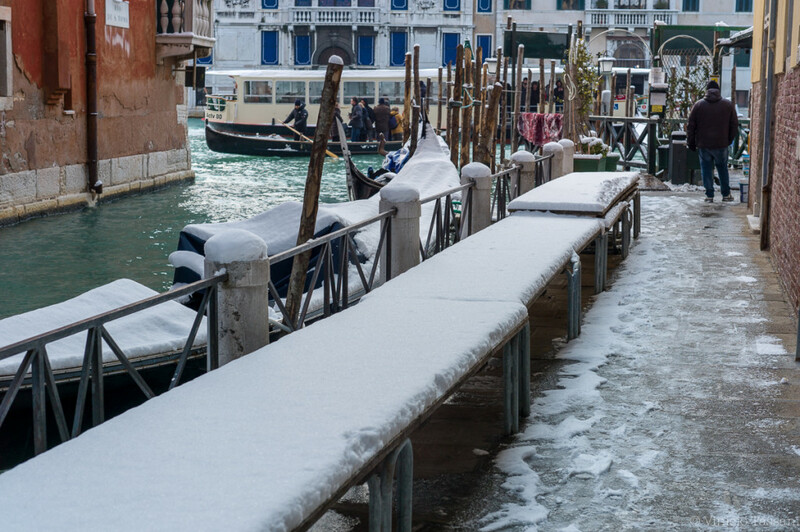 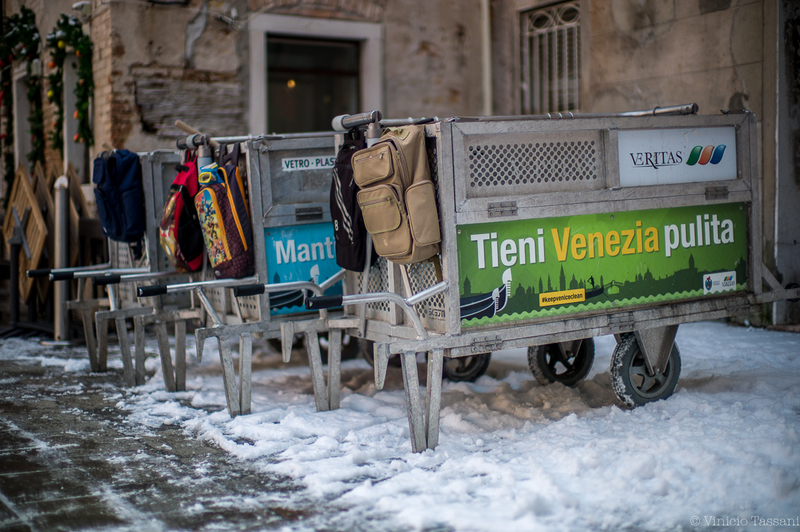 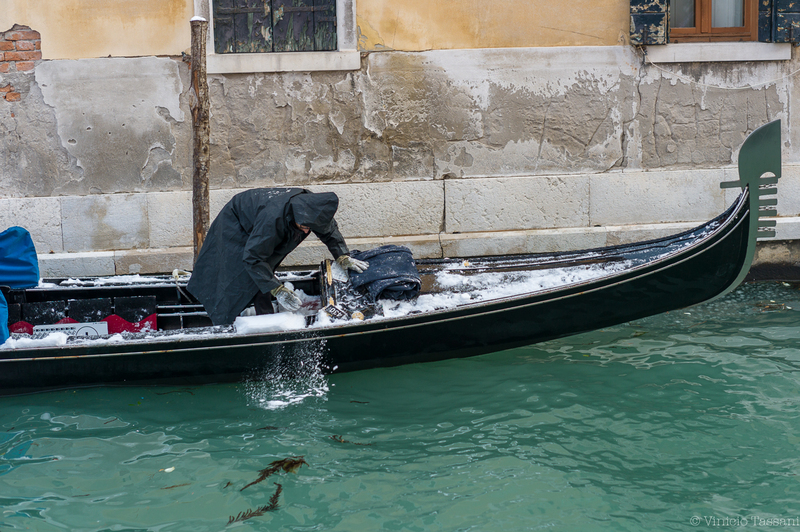 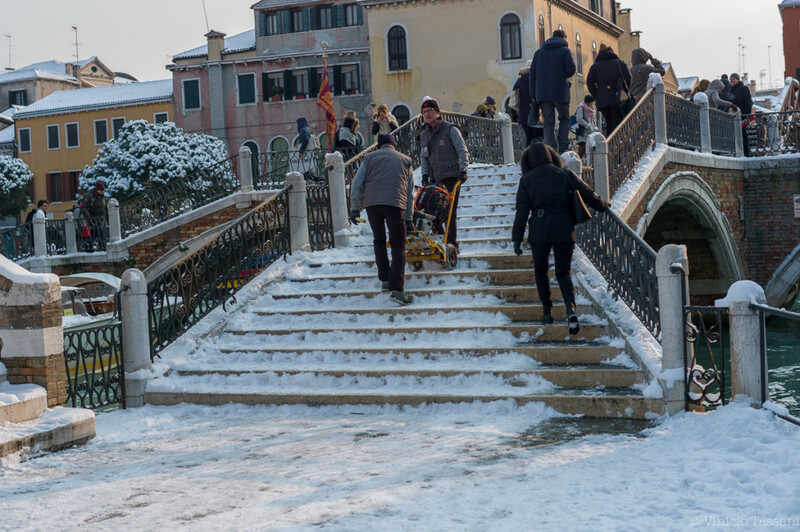 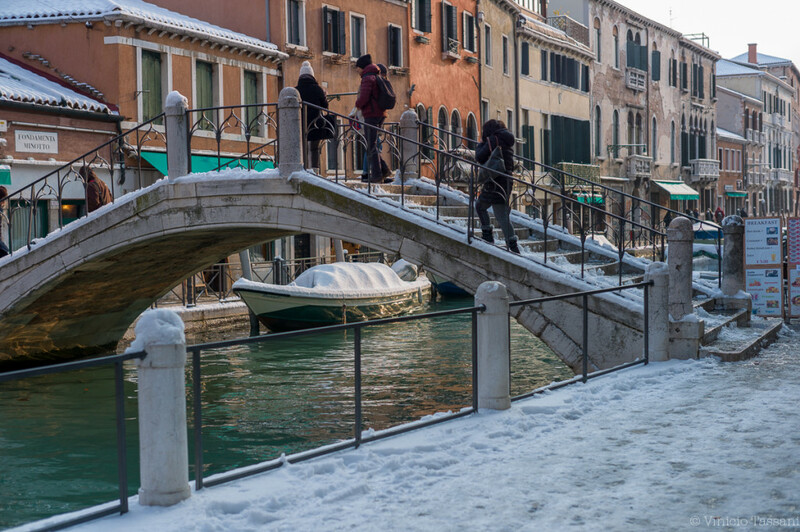 Endless photographic shots of tourists who in every area of the city have indulged themselves to immortalize the rare moments when the lagoon offers itself dressed in white; but, beside this, could you loos your gondola ride, just because it’s snowing? 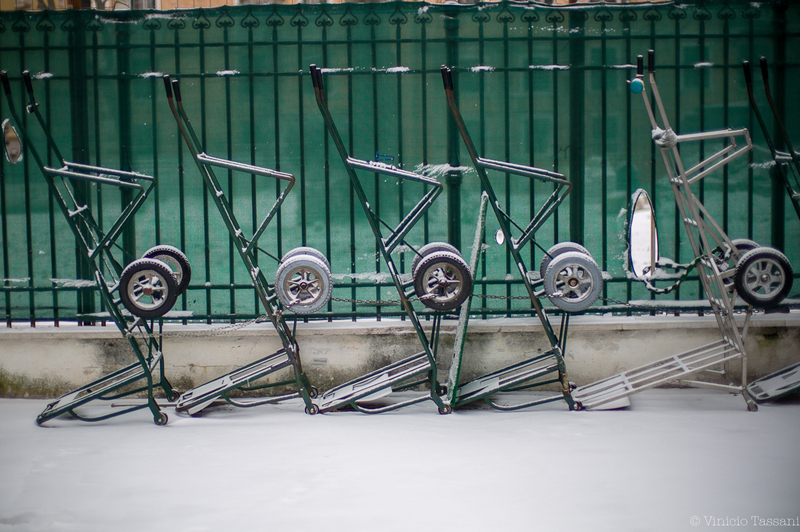 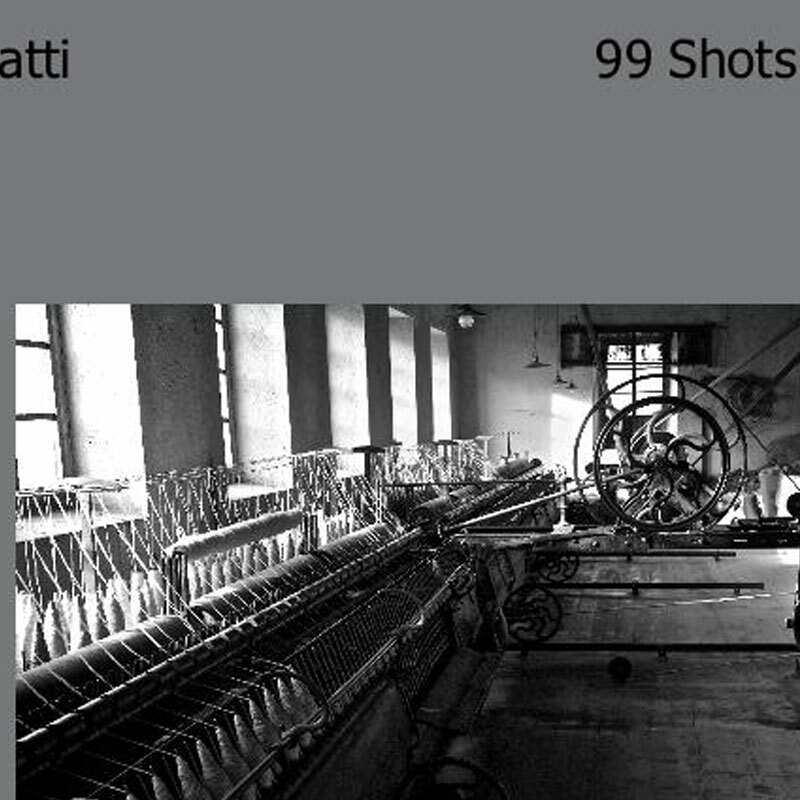 Some technical notes on the gear used: Leica M9-P, 160 ISO, 50 mm Noctilux @0.95 for all the shots. 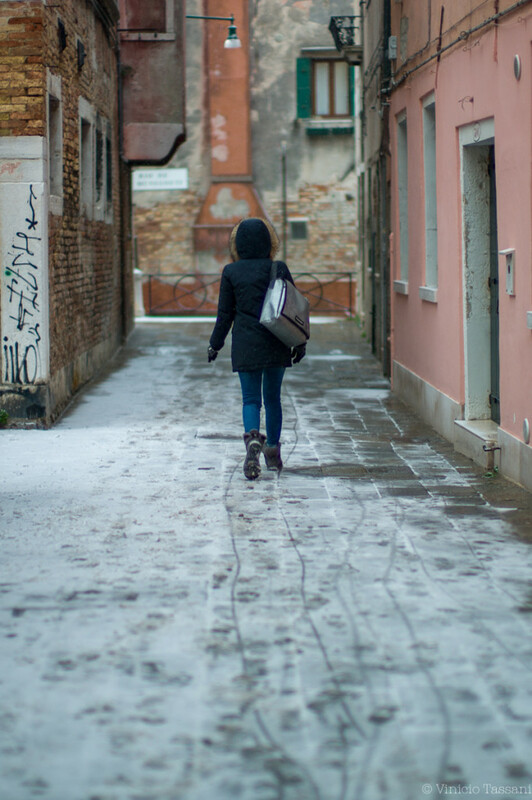 Thanks for comments.